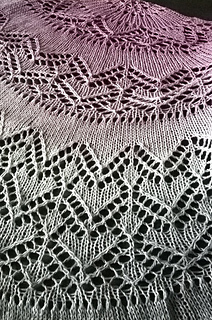 Come join us on the Criminal Knits…for the Serial Knitter in all of us. 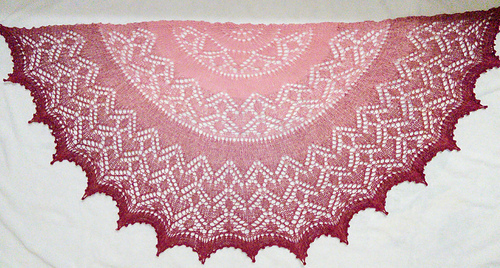 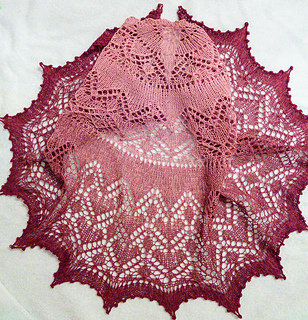 Group for a Valentine’s Day KAL. 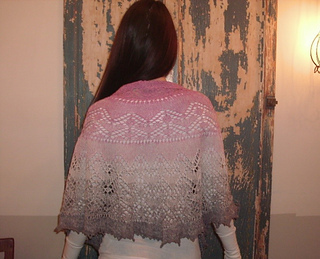 The KAL will start February 14th and will run for 4 weeks so you can knit at your own pace and not feel any pressure!